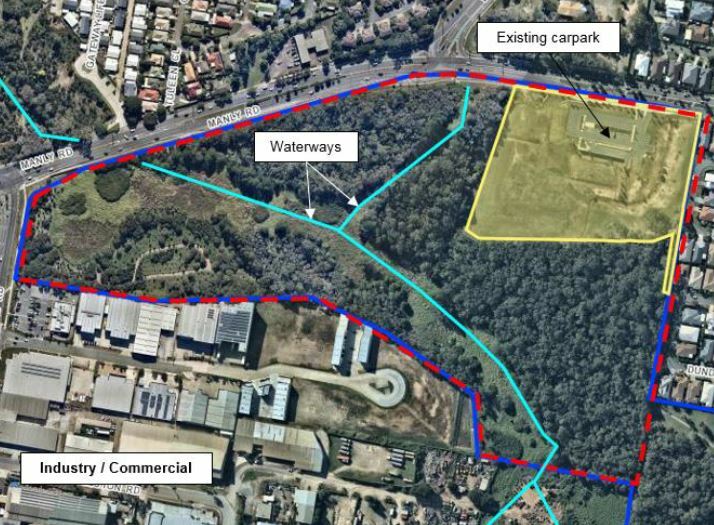 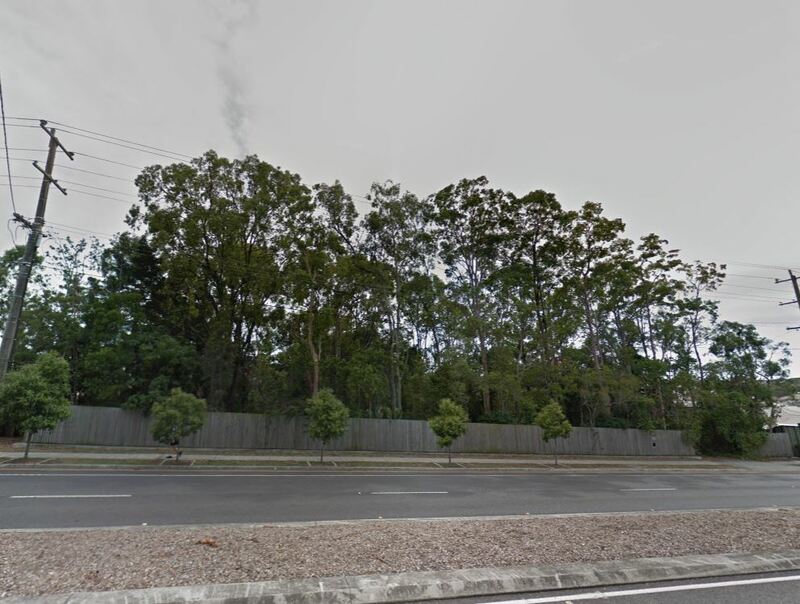 A development application for the Wakerley District Sports Park has been lodged, located 880 Manly Road, Wakerley. 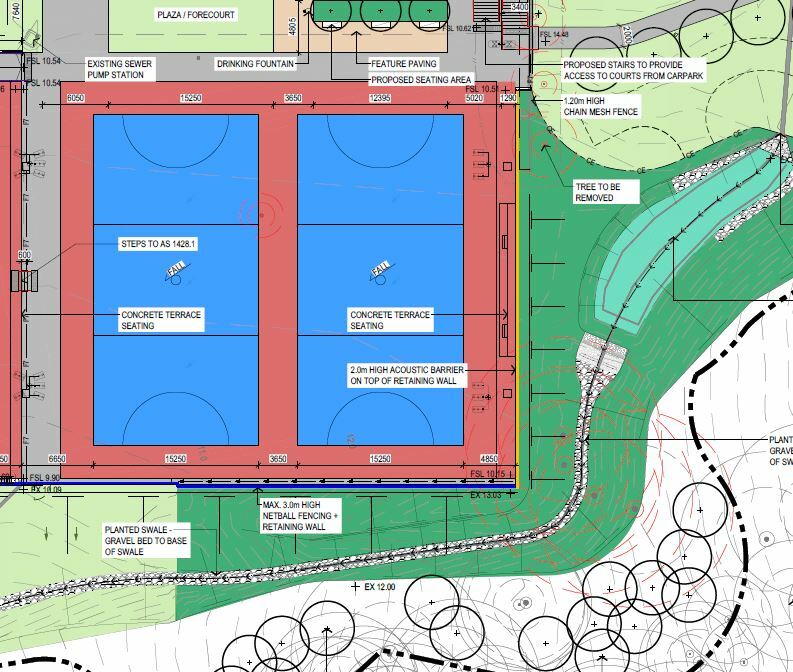 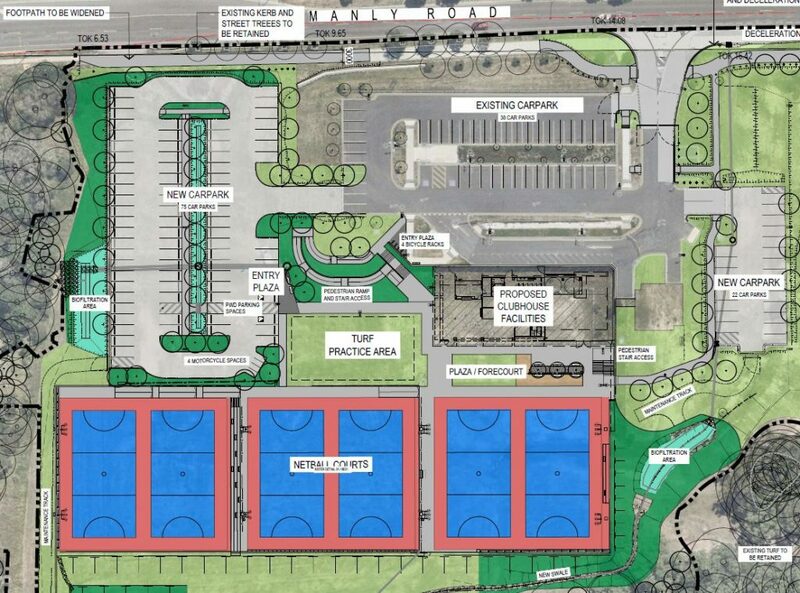 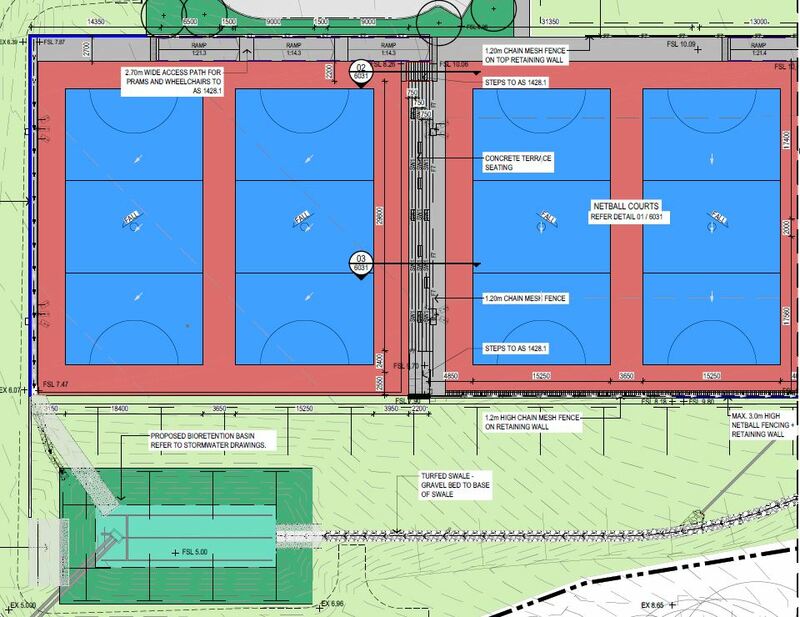 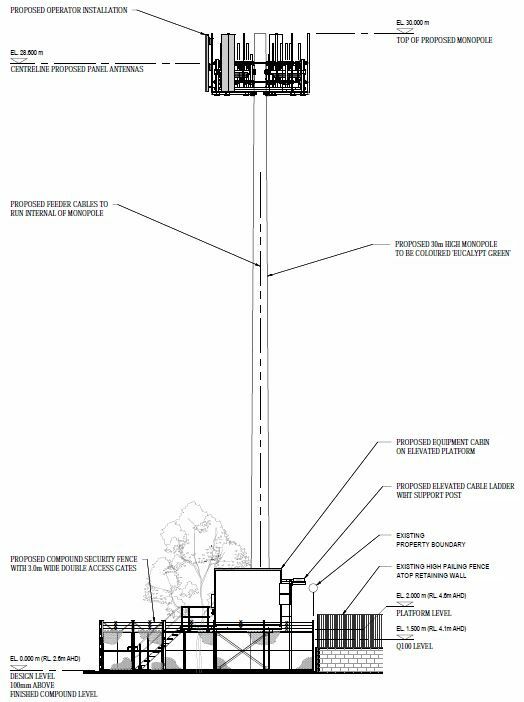 Designed by City Projects Office, the proposal is for a new netball courts, clubhouse, pedestrian access and site rehabilitation to provide sport and community infrastructure to local residents over 2 stages. 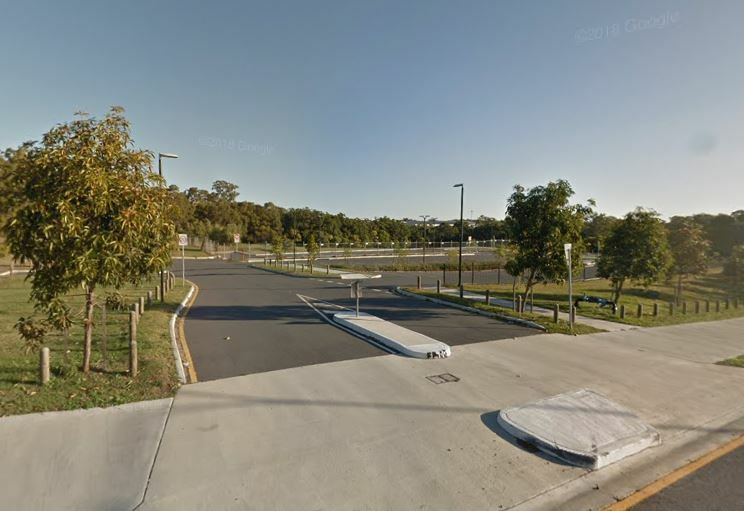 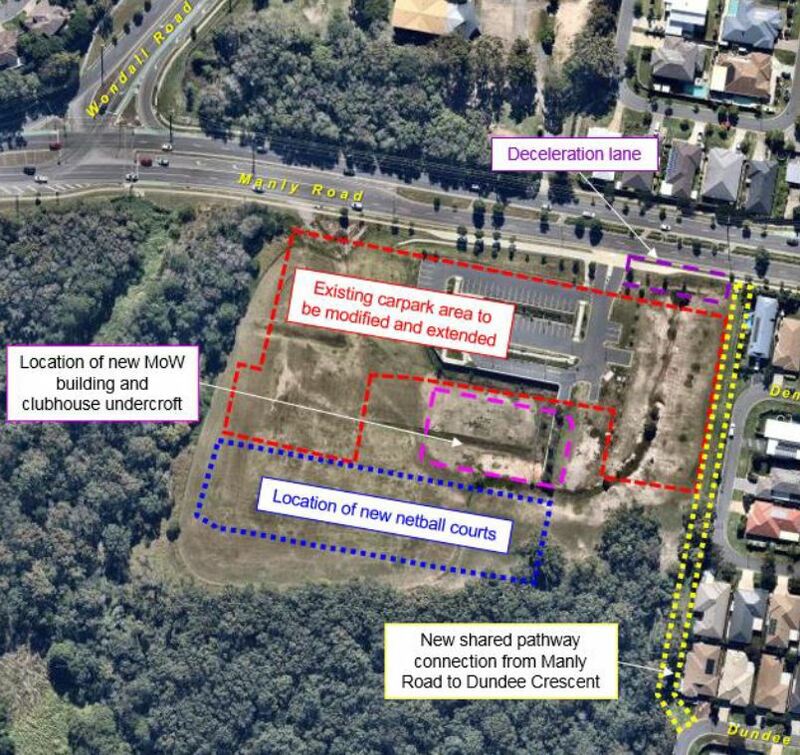 The undercroft of a building currently under construction for the Wynnum and Manly District Meals on Wheels, will be used to construct the clubhouse and the existing car park will be expanded to improve vehicle and pedestrian access to the facility.